Membership in the Club is dependent on participation in out-of-city activities. However, city walks and golfing are offered as supplemental activities so that members can also enjoy the outdoors closer to home. 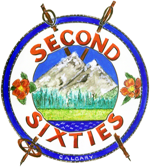 Calgary offers a wide variety of excellent walking trails. Outdoor walks are scheduled in Bowness Park, Bow River Valley Trails, Fish Creek Park, Confederation Park, Edworthy Park, Glenmore Reservoir, Nose Hill Park, Nose Creek, Weasel Head Park, Carburn Park and various other locations. Indoor mall walks are scheduled when the weather is inclement. Walks are scheduled for every Monday except on statutory holidays. Members are notified of the location of the next Monday’s walk by email or members can phone the Club’s Information Line on Friday afternoon to confirm the walk location. Members are not required to preregister for city walks because there is no restriction on the number of individuals who can attend. Walks begin at 10:00 AM and are up to 2 hours long. Some participants stop for coffee along the way before returning to the meeting point. All walks are accessible by public transit or personal transport. There is no schedule for the walks. Every spring/summer season the Club offers members the opportunity for fun and friendly, non-competitive golf at all levels of play. You will have a large selection of playing partners and do not have to make your own booking arrangements. 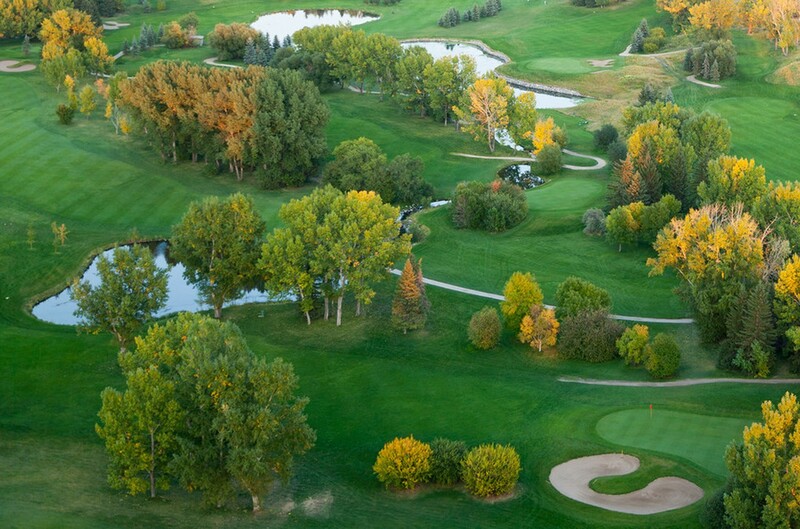 The Club has a weekly block booking with the City of Calgary Golf Course Operations alternating between the Lakeview and Richmond Green courses. These are predominately par 3 courses, with 3 par 4 holes at Lakeview. Members who are interested in golfing sign up and receive the first week’s tee-times at the Club’s Spring Luncheon or by contacting the Golfing Director. The bookings start on Mondays in early May and continue into September with a wind-up tournament. Bookings are for 9:00 AM start unless otherwise notified. Regardless of the weather conditions, if the course is open, all golfers are expected to check-in for their tee-time. Course conditions can be confirmed a maximum of 2 hours prior to the start of the first tee-time by calling the clubhouse directly. Any golfers who need to cancel a tee time must notify the Golf Director. Cancellations must be made before the first tee time.